Collonil NanoPro Waterproofing | Tlusty & Co. 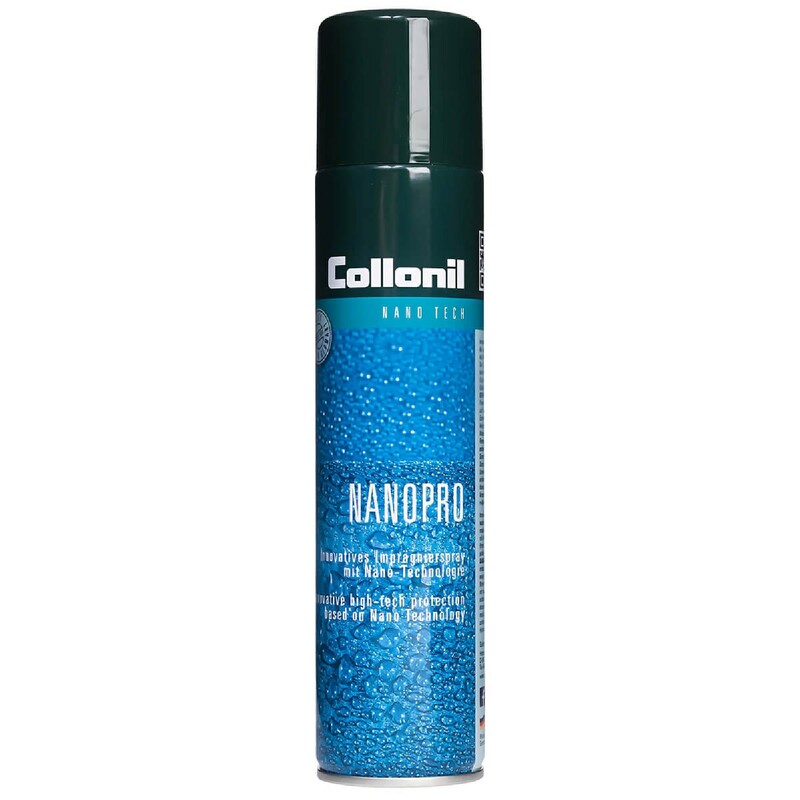 The Collonil NanoPro water-proofing spray is suitable for repelling water from all types of leather that we use at Tlusty & Co. The colourless spray uses highly advanced nano-technology to form a protective barrier on top of the leather. We recommend that our leather goods be impregnated with waterproofing every two to three months to preserve their durability and beauty.